Enjoy sunsets over Sarasota & Longboat Key while sipping your favorite cocktail. 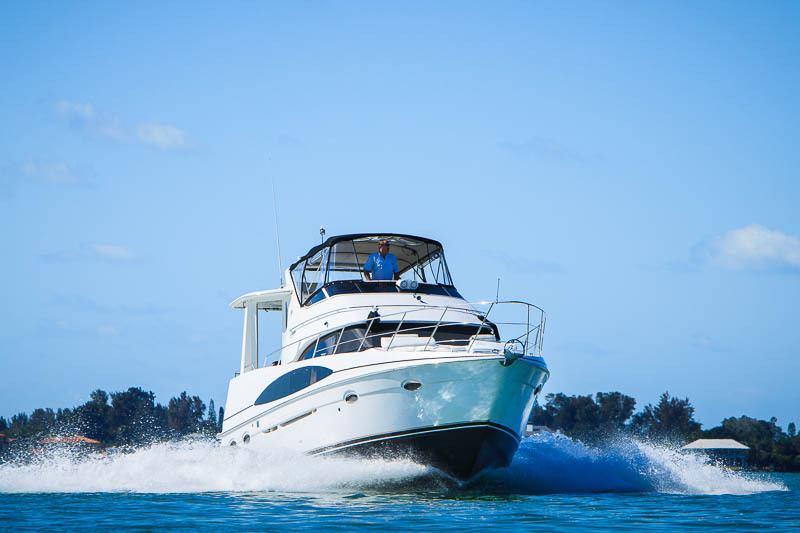 While sightseeing enjoy the sights of Sarasota Bay, Longboat Key, Tampa Bay, Boca Grande & Captiva! Spend a bachelor/bachelorette part on a day cruise. Swim near dolphins and manatees. Captain Jack is known as the dolphin whisperer by many past clients. Come aboard and see why! We can host your Special Occasion Cruises! Get married on board in the Gulf of Mexico or simply renew your vows. Come celebrate your anniversary or birthdays too. We can arrange for full catering of food and drinks or you can bring your own! We make it fun and easy. Come have a fabulous time on board the The Island Diva II!